Education is tough. You spend four years in college, stressing about exams and living off of gummy bears and ramen, often curled up on the library floor. That’s the best case scenario. Reward your efforts by expertly putting your education on a resume. It’s crucial to know how to list your education on a resume at every stage. Applicants get confused by all the possible scenarios. What if you never finished high school? What if you only completed high school? What if you dropped out of college? Don't worry. Have you ever wondered what goes first, education or experience? They are both important and should be easy to spot on your resume. If you have recently graduated, list education before experience on your resume. This is because, at this point, education is most likely the most relevant and extensive experience you’ve had. If you’ve decided to go back to school after a few years in the workforce, you should put your work experience before your education. It's better to see that you can, say, generate $20,000 in sales over six months than a theoretical finance course you took. Make sure to make education a priority on your resume. While you may choose not to put it at the top, don’t bury it at the very bottom. The bottom part of your resume should be for hobbies and interests, certifications and volunteer work. Learn How and Why Put Hobbies on a Resume (20+ Real Examples)! When should you put education after your work experience? If you’ve been working for a few years and have a few solid positions to show, put your education after your experience. After all, companies want to hire you for what you can do, not what you’ve learned in theory. Of course, a degree can be a very helpful asset, but the experience here has a higher value. 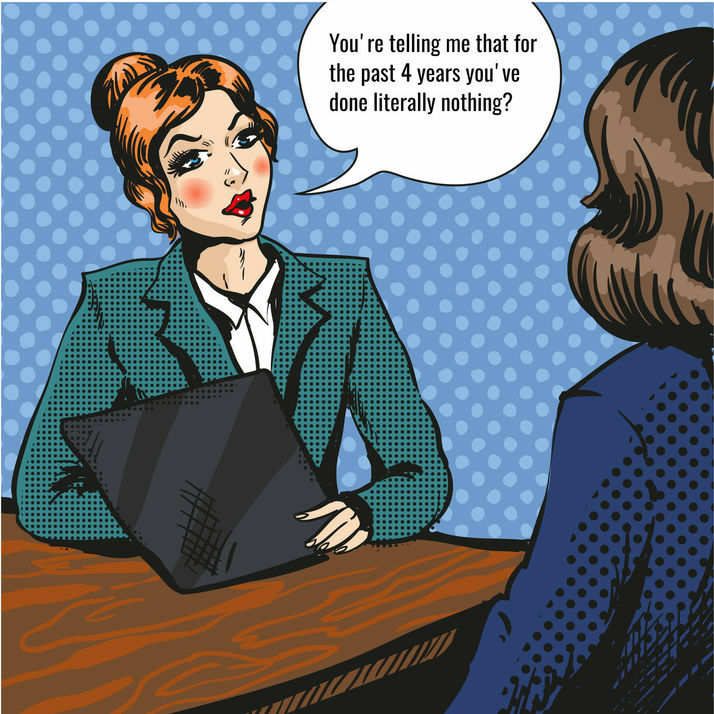 If you’ve been working for 5-10 years, your experience has become more relevant and recent than your degree so you can put your education in the second part of the resume. We will go over the basic formatting requirements of listing your education on your resume. It makes sense to list your highest degree first. It will be the one you obtained most recently and the most valuable of all. If you’ve got a Ph.D, it would be at the top of your resume. You can leave off the rest of your degrees in that case, especially if they are in the same discipline. For example, if you have a Ph.D in Neuroscience and a Master's in the same sphere, just list your Ph.D. Besides the doctorate, Master’s degrees go next, followed by Bachelor’s and finally, Associate’s degree. These are the four additional pieces of information you should mention when listing your education on your resume. The name of your school is important. The area of study matters as well. If you had both a major and a minor, list the major first. The year of graduation is important as the recruiter will be judging your progress based on it. Finally, the location of the school is a good piece of information to have, but it isn’t crucial. It’s important in case the name of your college is popular. For example, when you say you graduated from “Trinity College,” the recruiter would ask which one - the one in Ireland or Connecticut. As you can see, this candidate has listed their HIGHEST and MOST RECENT degree first, followed by their previous education. Need some extra help? Check out these resume templates. 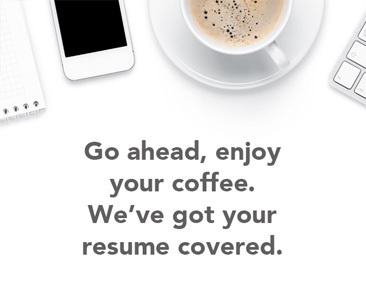 Every space on your resume counts. Shorten “Master’s” to MA, “Bachelor’s” to BA, etc. It’s good to put your GPA on your resume as long as it’s higher than 3.2. If you attended an Ivy League school (Harvard, Princeton, Yale), you could lead with the name of the school instead of the major. Since your education is not the strongest suit on your resume if you didn’t finish high school, go ahead and emphasize your relevant work experience and qualifications instead. Why do we list both institutions? This is because you began your education in high school and finished elsewhere. Together, the two add up to what the recruiter needs to know. You'll see this information in all good resume templates. Looks simple? That’s because it really is, no catch. While your high school experience can be quickly summed up in a few lines, you should put more effort into discussing your skills and experience in case this is your highest level of education. We know you're a rockstar. Check out these 50+ Essential Skills to Put on a Resume (And Get the Job)! Should you still list college education if you never completed your degree? The answer is yes, because it still demonstrates continuity on your resume. Here, we list your high school along with the college courses you’ve taken in order to demonstrate a more wholesome educational experience. If you did the work and completed a certain number of courses, definitely mention it. Simply mention when you will have your degree. You can use the phrase “in progress,” or “anticipated,” or “expected.” These terms are interchangeable. It is always a good idea to mention any honors you’ve received with your degree or whether you’ve been a part of any societies such as Phi Beta Kappa. Other honors can include any scholarships you’ve received on Dean's List. It’s a good idea to mention details about the courses you’ve taken if they are relevant. For example, if you are applying for a position in politics and you’ve taken courses in international political economy, politics of developing countries and international relations, do mention those courses. Your resume should be one page long, so only mention these details if you have space left. You can spend more time on your education section in case you have little to no work experience. That way, you will demonstrate that this is where the majority of your efforts have been focused. What if you graduated with a degree that isn’t relevant to the position you are applying for? Then simply list the courses you’ve taken that can be helpful in the industry. For example, if you’d like to work as a Human Resources Specialist, but you studied Economics, that’s fine. List courses that may be relevant, such as Psychology 101, Behavioral Psychology and Social Psychology. These extracurricular activities demonstrate that you’ve closely worked with people in a team and as a leader, as well as have imagination and creativity. 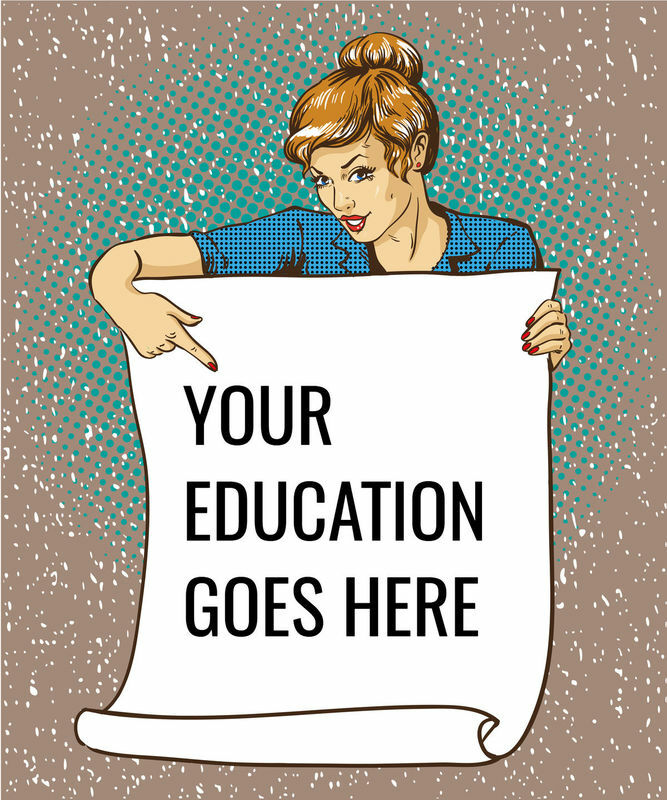 Here are the things to remember when discussing education on your resume. It’s important to talk about your studies when you apply for a job. Though your experience will be more important if you’ve got ten years of experience under your belt, if you are just starting out or are still in school, your education matters. You can list any sort of education - both high school and college, regardless of whether you completed a degree or not. There are different ways to speak about your education, depending on whether you have completed your studies, have dropped them or are still in progress. You should leverage your extracurricular activities, honors and rewards and mention details about your coursework in order to position your candidacy best for the job. Make sure to be concise in your education description, as your resume should be a neat one page. It’s easy to choose whether to put your education at the top or bottom of your resume, depending on how much professional experience you’ve accumulated. If you have years of solid work experience behind you, place your education after your experience. In case you have recently graduated from school or don’t have much professional experience to show, put your education second.